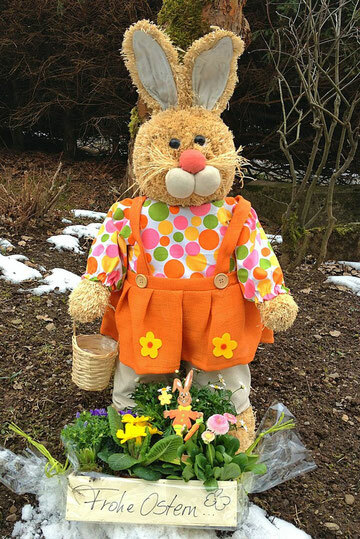 Fröhliche Ostern euch allen, wo immer ihr seid! I just shared this on Myspace! My pals will really like it!